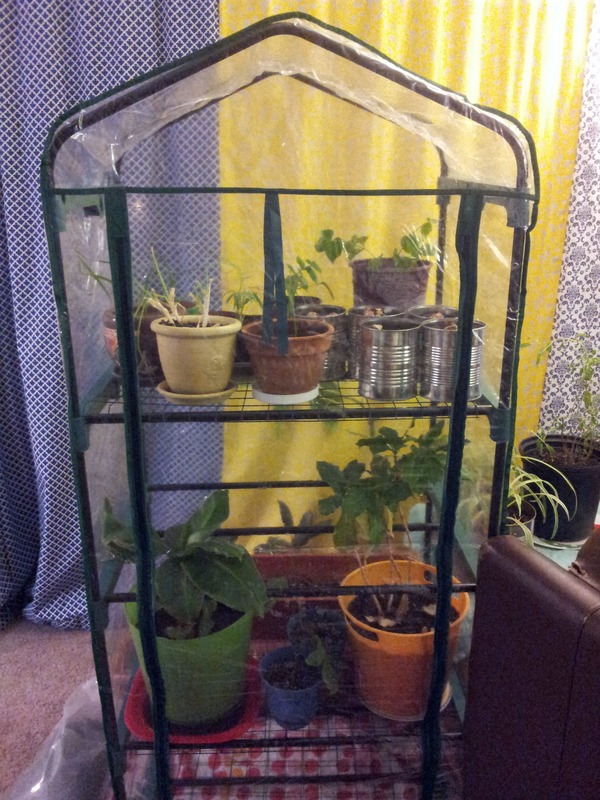 Over the holidays, I received an awesome new gift: a miniature indoor/outdoor greenhouse to grow my tropical plants! As you may have learned by reading my articles, I am an avid gardener, and naturally, I was excited to try out this new gardening technique! My husband gave me the greenhouse, and it turns out he bought it after seeing an email marketing newsletter. This got me thinking about the benefits of email marketing and ways that this cool new addition to my home was similar to promoting a business via public relations. First, let’s dive into some benefits of using email marketing to promote your products and services. Gardening in a greenhouse isn’t too different from public relations! This is one of the most important parts of your newsletter; if you don’t encourage people to open your email, you’ll never be able to hook them for a sale, no matter how great the contents are. 64 percent of people say they have opened an email based on its subject line, so make sure yours is engaging. Your company’s e-newsletter should reflect your brand’s overall look and feel. In addition to choosing similar colors and styles, be sure to include copyright-safe, high-res images and your company logo in the message. Make sure your company’s e-newsletters are easy to read and provide information of value to your readers. If you want to share an article you’ve written that’s longer than a couple of paragraphs, post it on your blog and link to it from the newsletter. This is a great way to drive traffic to your blog. Also, a brief introduction at the top of the email is a fantastic way to infuse a bit of your brand’s unique personality. The FarmTek advertisement that won my husband over did a great job of showcasing customer savings. A greenhouse that was originally $78.95 had a special price of $29.95; this price reduction was illuminated clearly in the e-newsletter, helping prospective customers see the value they would receive. Making savings and deals clear can help you hook customers right off the bat. Another thing the FarmTek advertisement did well was include clickable links, allowing for easy purchasing of their products. When customers clicked the photos of products, they were directed right to a landing page to buy. Similarly, when I clicked the FarmTek logo, I was brought right to their home page. Having live links like this makes buying simple and saves your company from customer service headaches as buyers repeatedly ask you how to make a purchase. Text full of errors is not only confusing, it’s unprofessional. Keep your copy clean, clear and crisp to show your best face to your clients and customers. Having a co-worker glance over your work before you hit ‘send’ is a good habit to get into. After reading your newsletter, you’ll want your customers to take action, in the form of making a purchase or contacting you for details about your services. In order to do this, make it clear at the end that you want them to do something in the form of a strong call to action. Gardening, like public relations, requires some careful planning ahead. You can’t simply throw seeds in ground and expect wild success. For example, spacing plants in your garden is important to make sure they don’t crowd each other and compete for sunlight. Similarly, you can’t just buy social media advertisements on a whim and expect them to work well in tandem with your existing marketing efforts. Your business doesn’t need to be on every social media channel just like the gardener doesn’t need to cultivate every plant that grows in nature. When setting up my new greenhouse, I had to decide which plants should be in the greenhouse, and which were okay to stay outside. 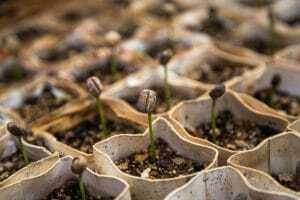 This required knowing and researching the best growing conditions for a wide variety of plants, including a pineapple plant, palm and coffee trees. This is similar to PR; you must make decisions based on your marketing goals and priorities. As part of your public relations planning, decide when you will post updates, taking into account recent trends and most active days of the week. You don’t want to publish 10 Twitter updates in one day then none for the next week. Plan ahead to ensure your content is spaced out over time and your audience knows when to be on the lookout for your next blog post or update. However, your business doesn’t need to be on every social media channel just like the gardener doesn’t need to cultivate every plant that grows in nature. If the cost of a public relations campaign is your concern, pick out the most important elements to focus on and channel your funds and efforts there. As a bonus, Three Girls Media offers all of our services on an a la carte basis so not only do you know exactly what you are paying for, you’re only committing to services that are the right strategy for you and your business. Diversity is important in gardening to increase the yield and growth rates of all your plants. By adding a wide variety of natural elements, you ensure fertile soil and a bountiful harvest for years to come. Much like the well-tended garden, PR requires a diverse array of content. Consistently recycle and change your ideas so they are new and fresh. This will also help with your Search Engine Optimization (SEO). Use a wide range of social media platforms and publish different types of content to outperform other sites in a search engine. When gardening, timing is very important, for many reasons. 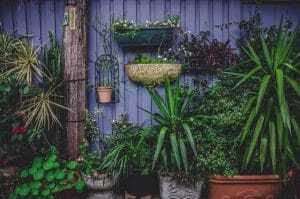 Not only do you have to watch out for seasonal timing, like planning for shorter daylight hours and colder temperatures, but you also have to remember to water your plants based on a regular schedule. Timing is also very important for publishing your content, both seasonally and daily. Like planting seeds, published content should be posted when the audience is most likely to read it. The most effective times to post on social media vary by platform and should be spaced out consistently. Seasonally, pay attention to trends like Holiday Gift Guides, Mother’s/Father’s Day and other major attention-grabbing holidays. Plants and animals have developed marvelous adaptations to their natural environment in order to survive. The same is true of gardening and public relations. Gardeners working on a rocky slope or a plot of land with infertile soil must research and adapt their techniques in order to grow their crops. They adjust their behaviors to fit the confines of their world. Public relations professionals should also adapt to the needs of the audience. If your business is seeking more public visibility, create social media pages and interact with potential customers daily. Cultivate a PR plan that grows strong. 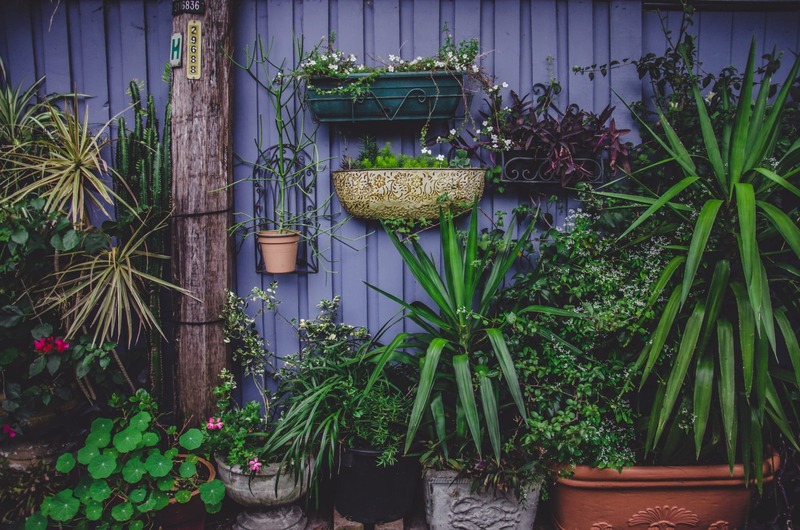 Where you put your plants is important, just like where you distribute your PR message online. You wouldn’t place your garden in swampland if you were growing arid desert plants, much like you wouldn’t distribute an update meant for Facebook on Twitter. Make sure to approach media contacts that align with the message you are sending and that they are a good fit. Create presence on social media platforms that are going to distribute your message in a way that aligns with your brand’s image. Because of the new environment my plants were living in, as expected, there were initially some complications. After living in the new greenhouse for a few weeks, I began to notice some problems. When the moisture increased inside the greenhouse, the plants got too wet and showed signs of molding. To combat this, I quickly made adjustments by opening the door to remove humidity, and watered them less. Making these small adjustments in a timely manner saved their lives. Like all changes, your public relations plan is also bound to experience a few hiccups along the way. What’s important is not the amount of problems you encounter, but how you manage those issues along the way. Assigning a PR point person to manage the account (like someone from our experienced team of publicists at Three Girls Media) can help you mitigate these risks and solve problems as they arise, not months down the road. Having quick attention to complications, such as a customer complaint on social media, and solving them as quickly as possible can make all the difference.